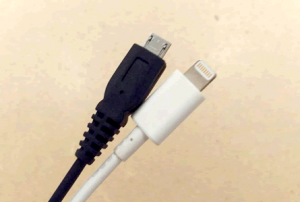 ※Depending on the room size. 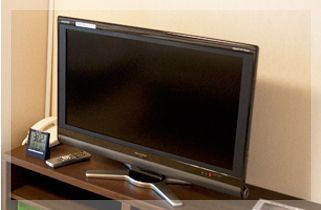 Enjoy watching and exploring Japanese TV programs inside your rooom. 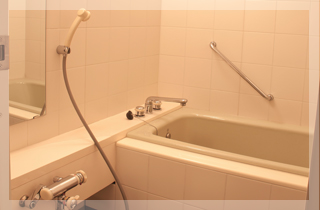 Have a nice shower time with our cozy bathroom. 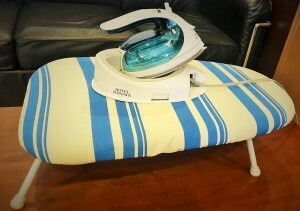 Enjoy the bath tub plus the hot and cold water flowing from the shower. 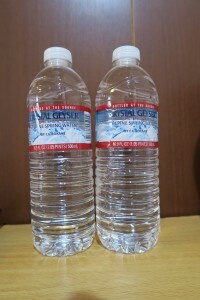 Guests are entitled to receive a free bottle of water everyday during the period of their stay. Haven`t exchange your money yet? 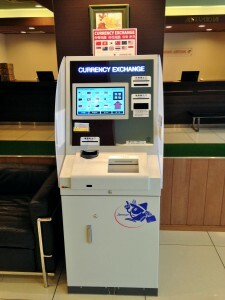 Worry no more with our exchange machine at the lobby. 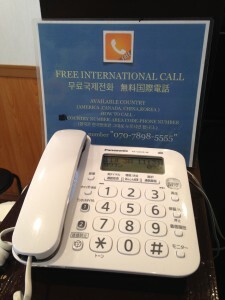 ※Free internet(wi-fi) is offered for all of the rooms. 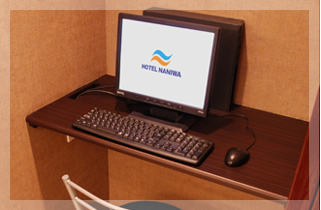 Enjoy surfing the internet with our high speed internet service. 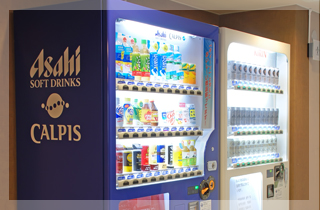 Located inside and outside of the hotel premises, have a taste of the different drinks in the vendos, which are very popular in Japan. 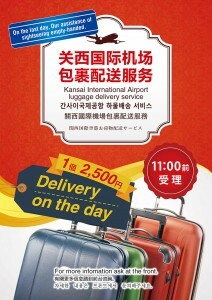 We will gladly return your deposit fee upon the return of the items. 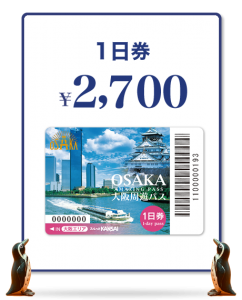 ※In addition, there’s a big coin parking area nearby the hotel for the guests arriving by car.